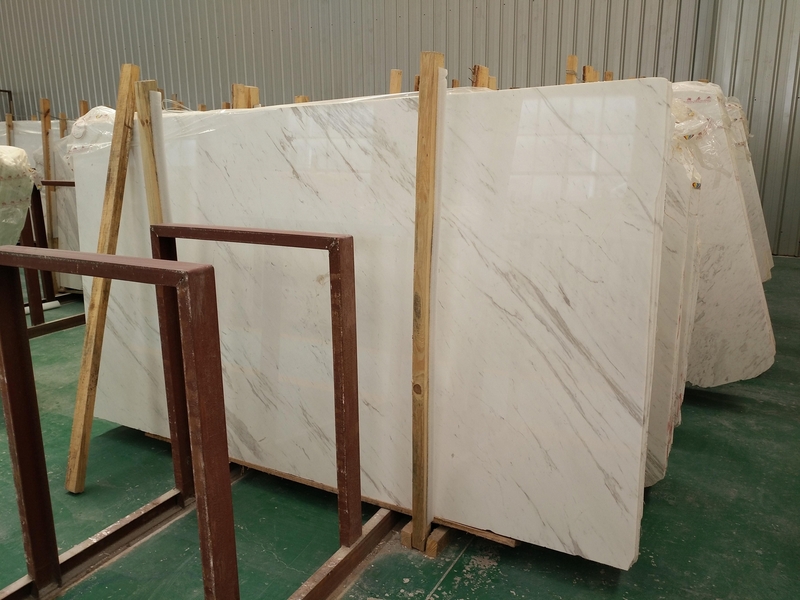 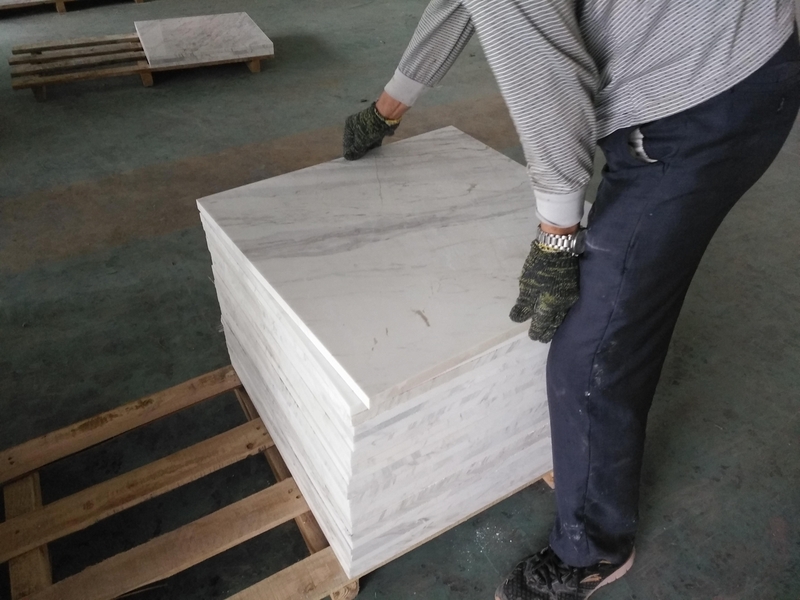 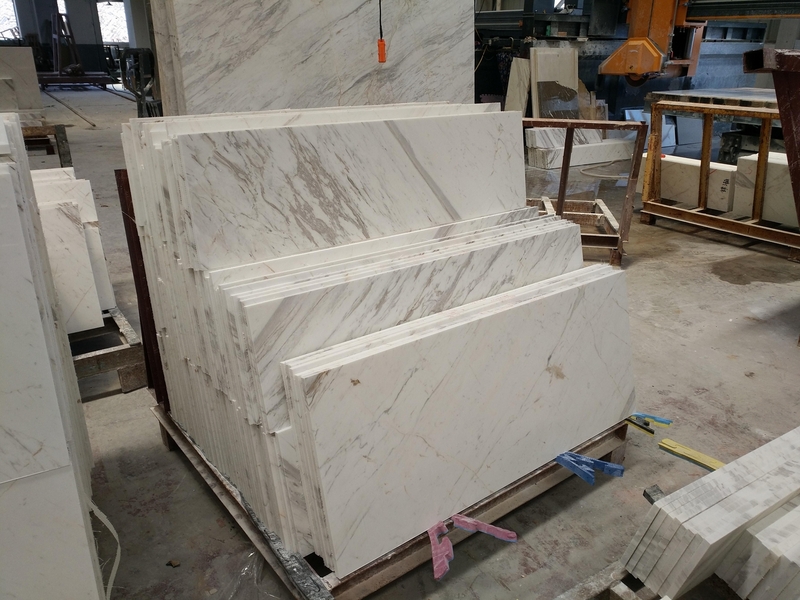 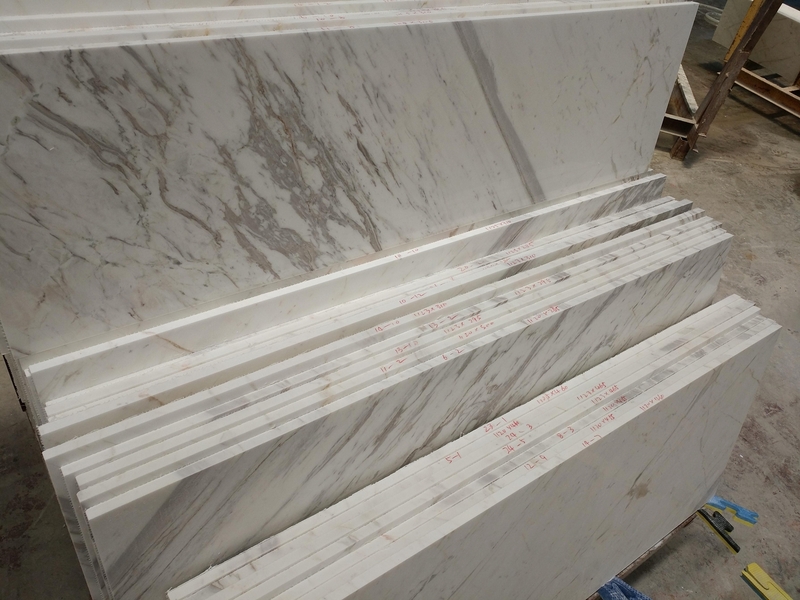 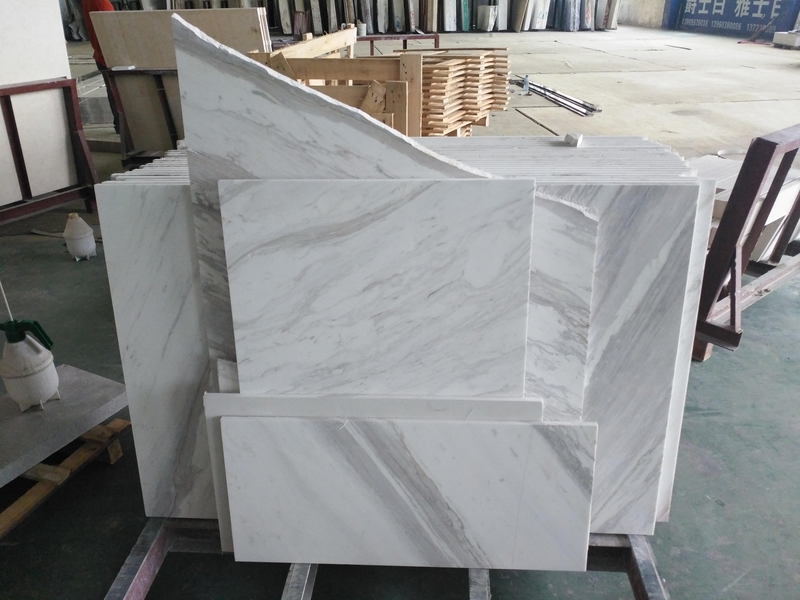 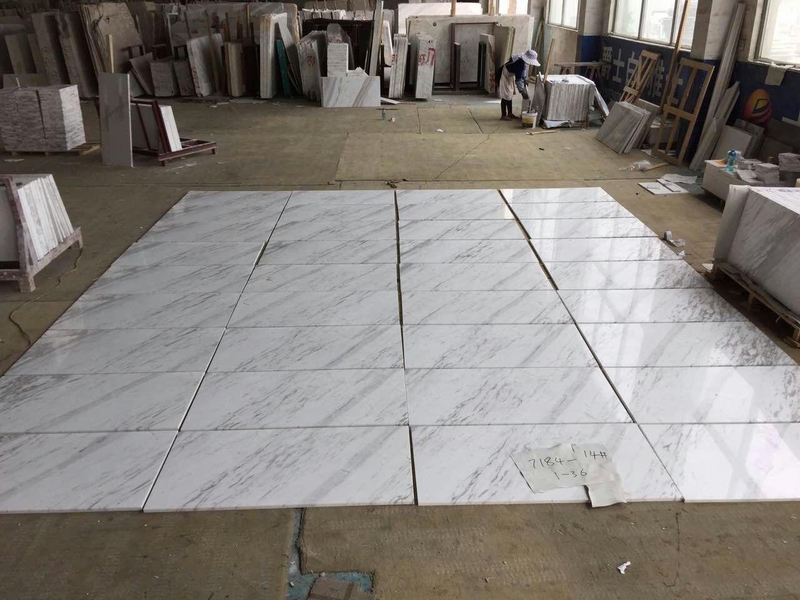 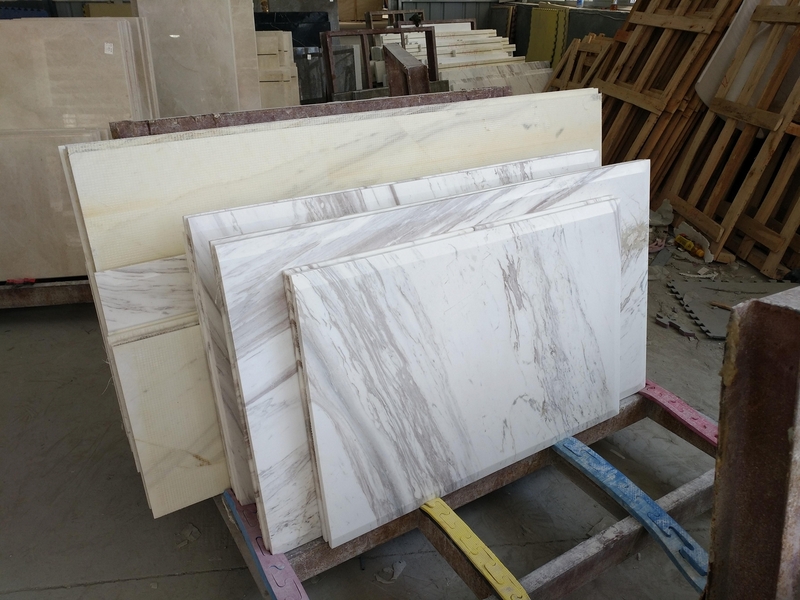 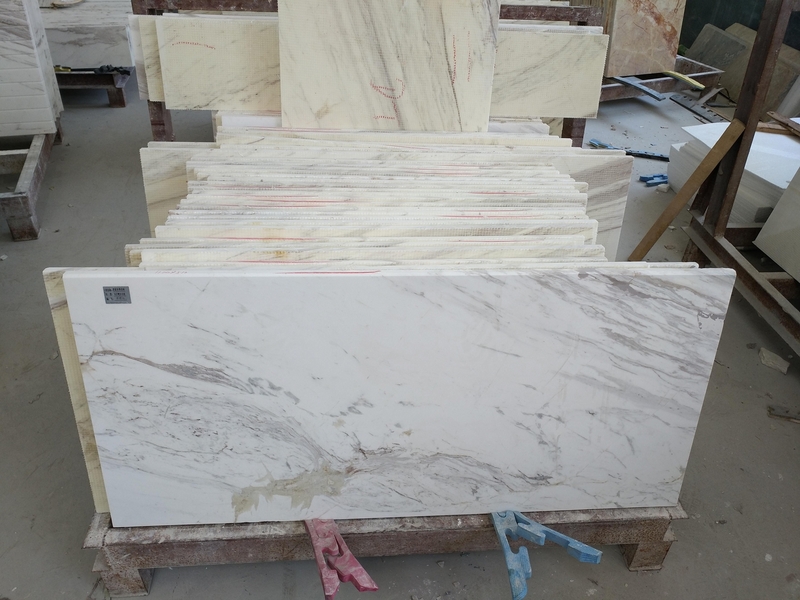 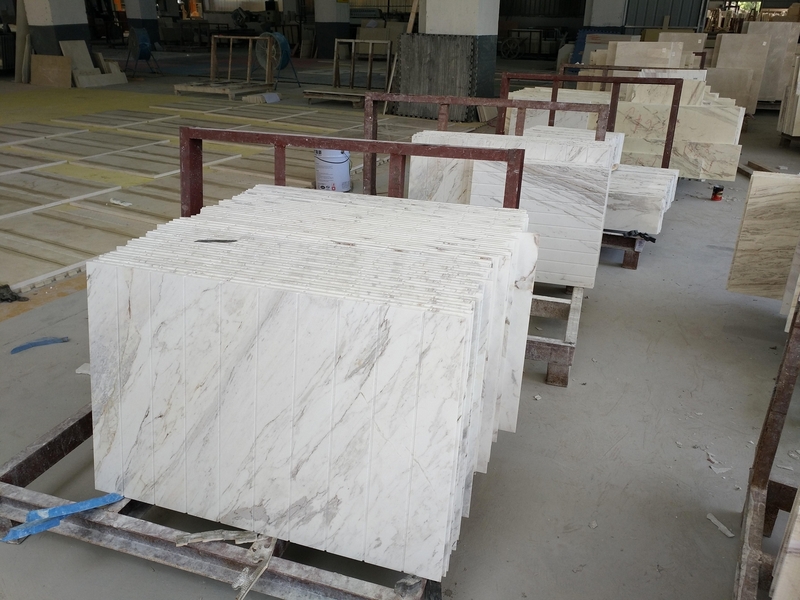 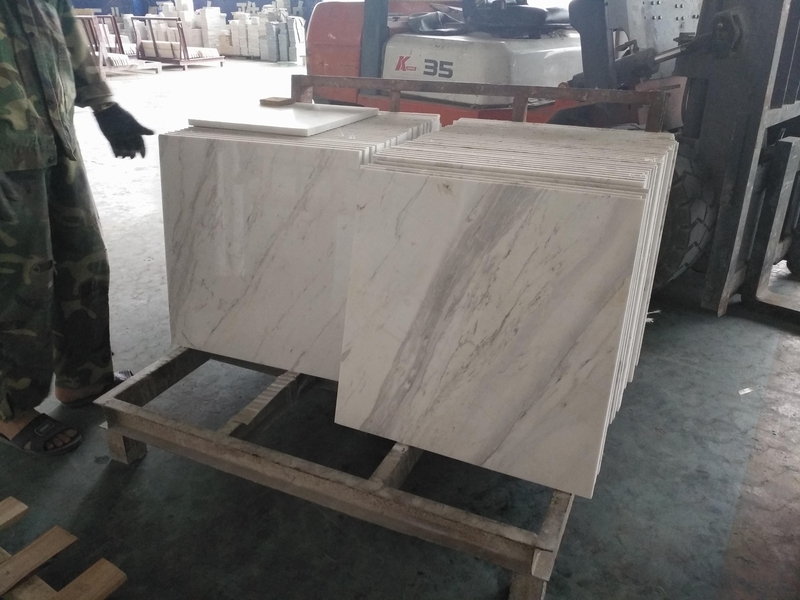 VOLAKAS WHITE MARBLE is material from Greece. 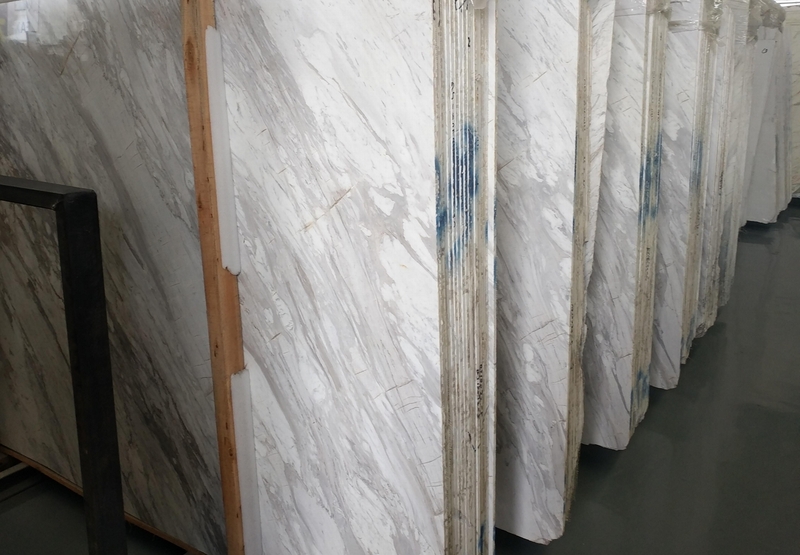 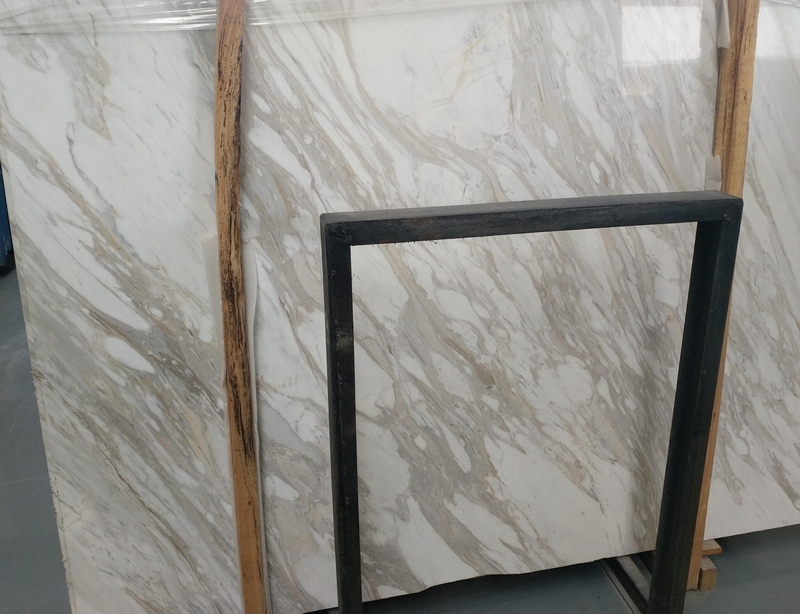 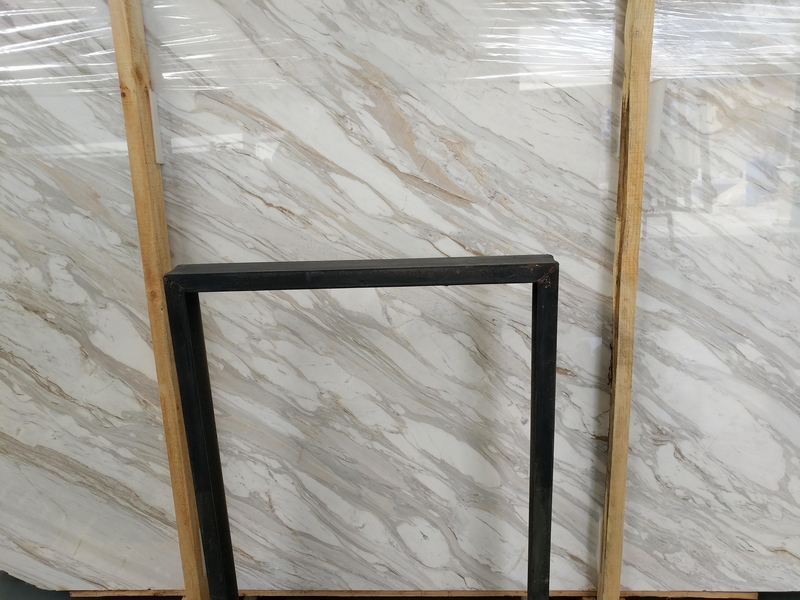 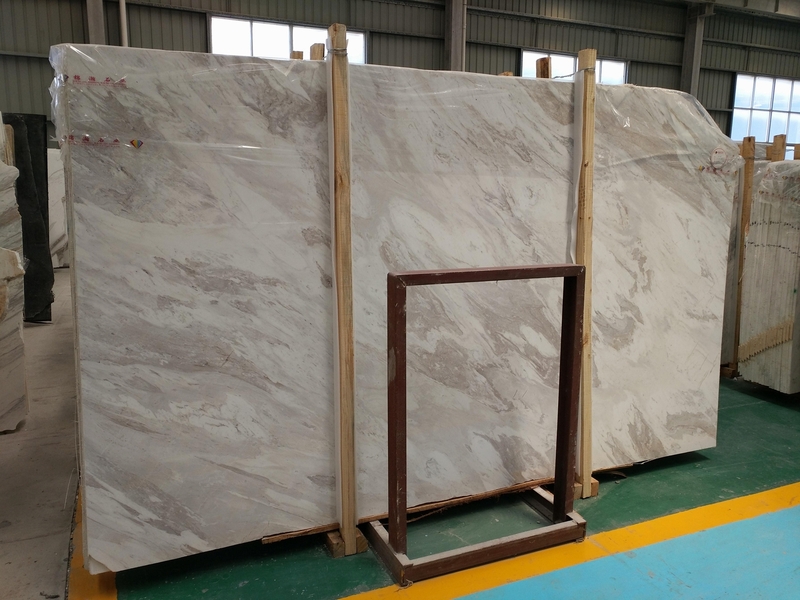 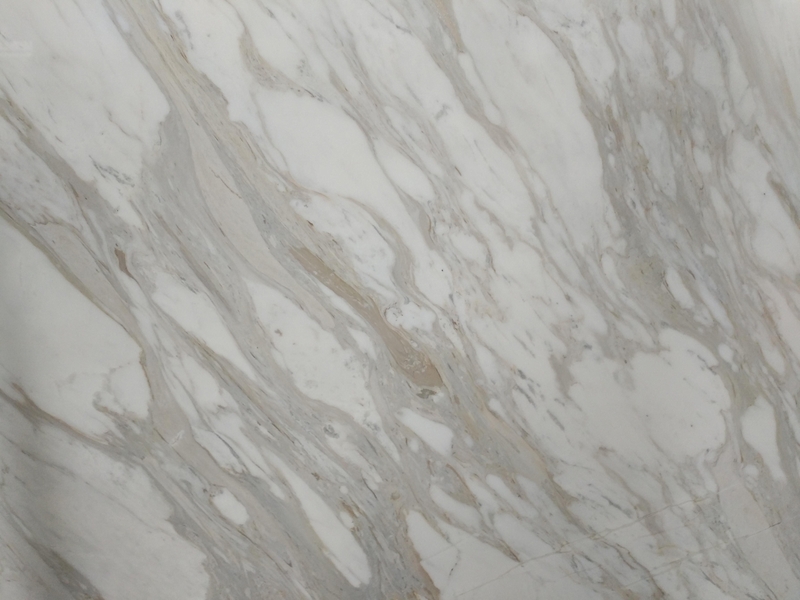 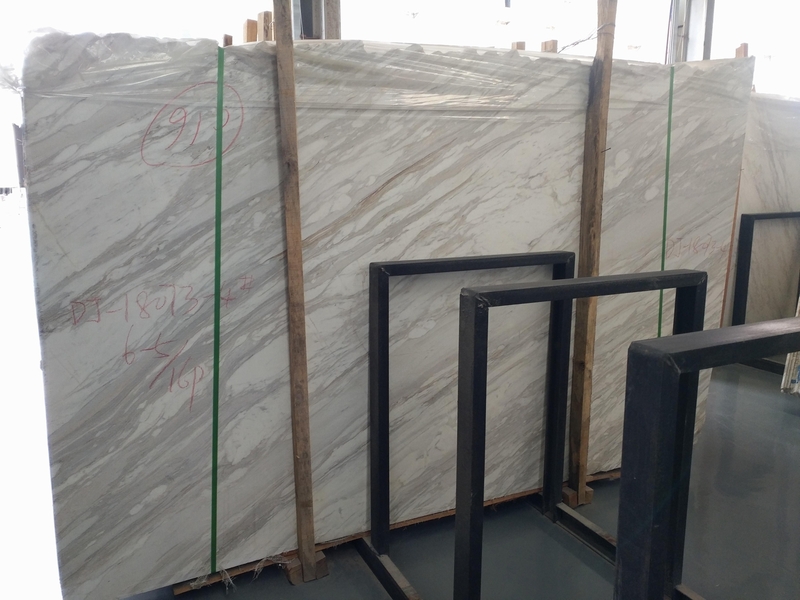 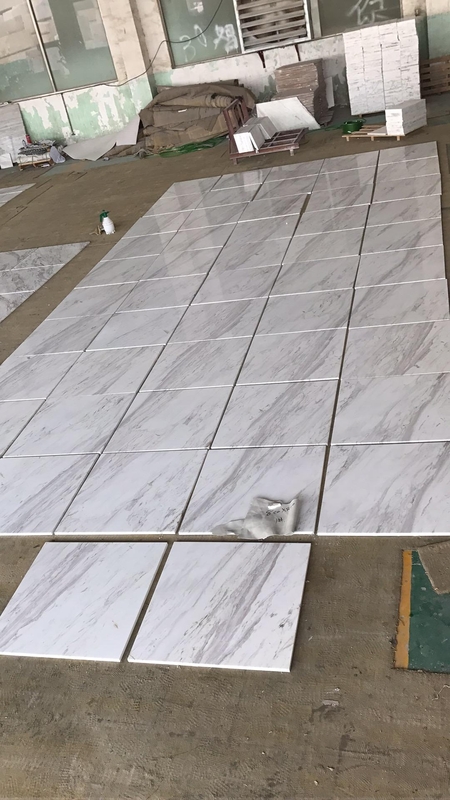 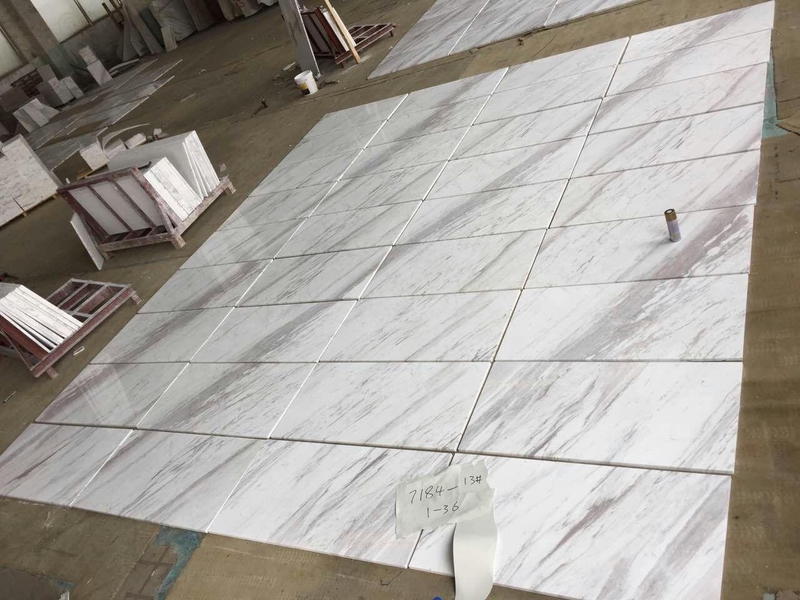 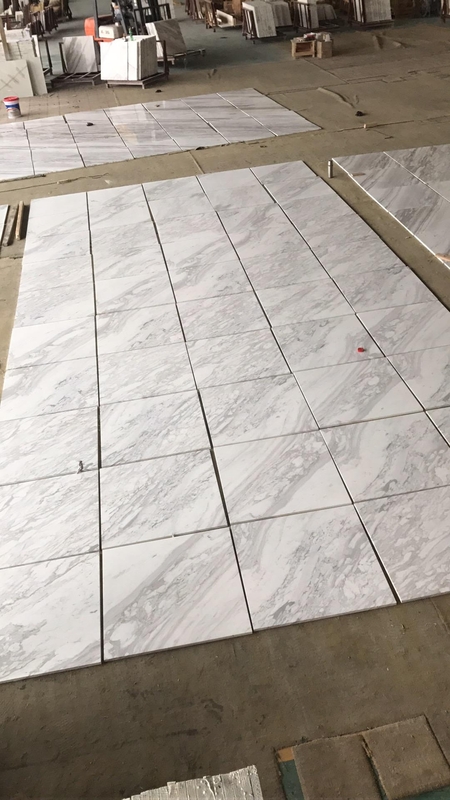 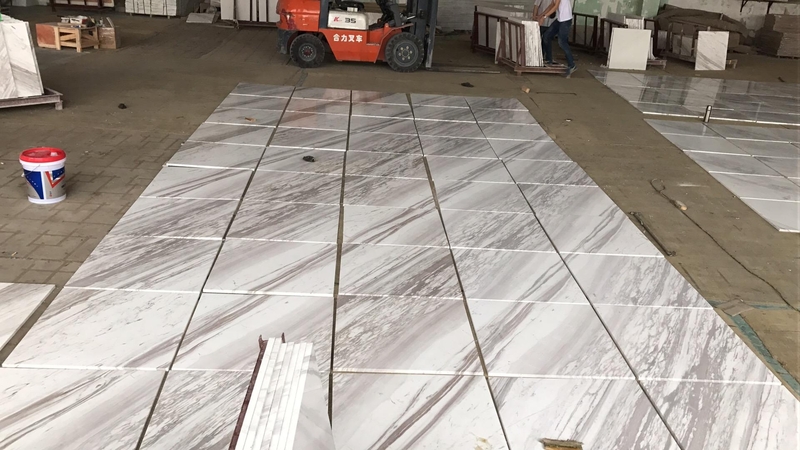 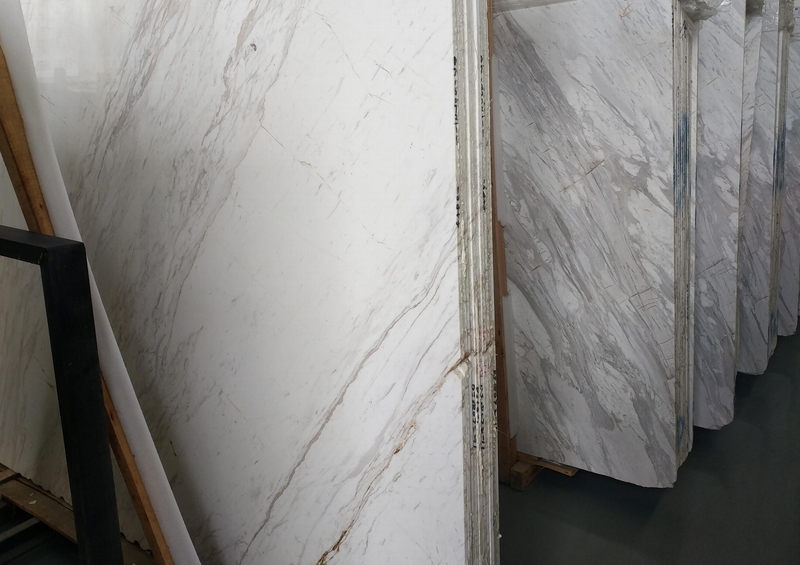 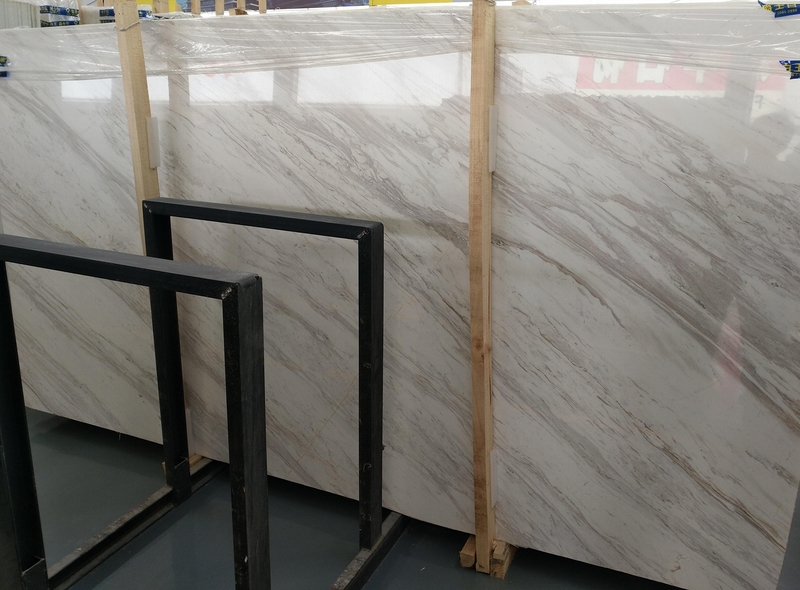 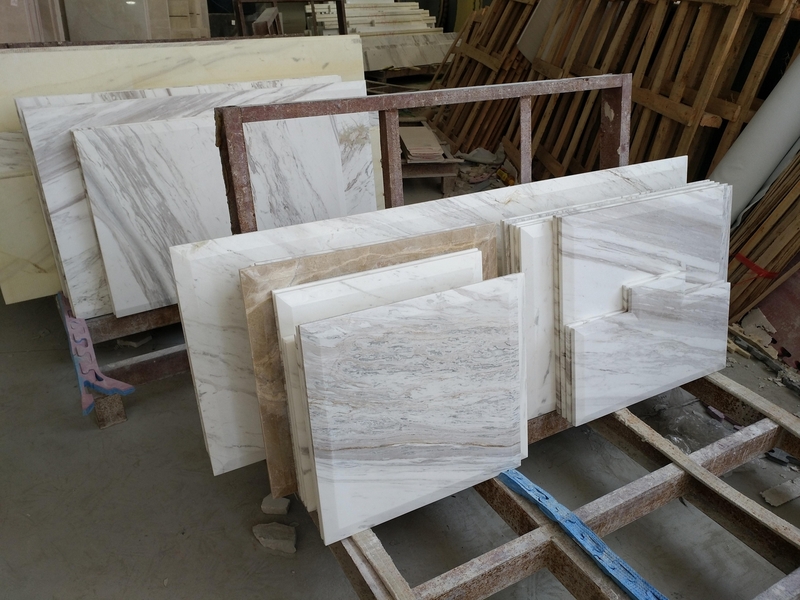 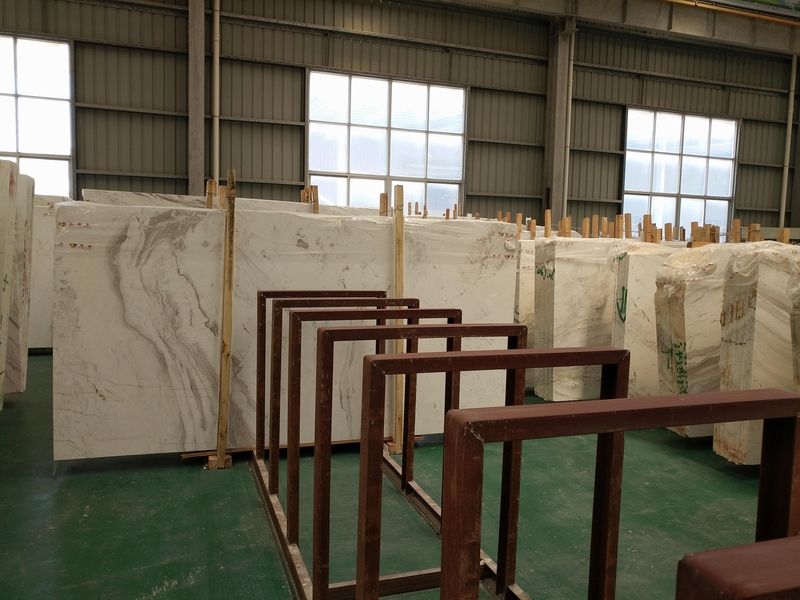 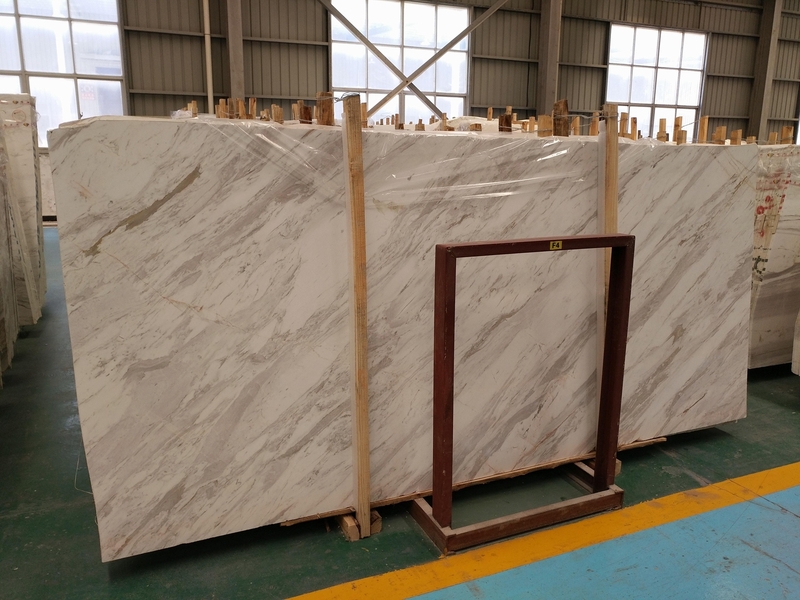 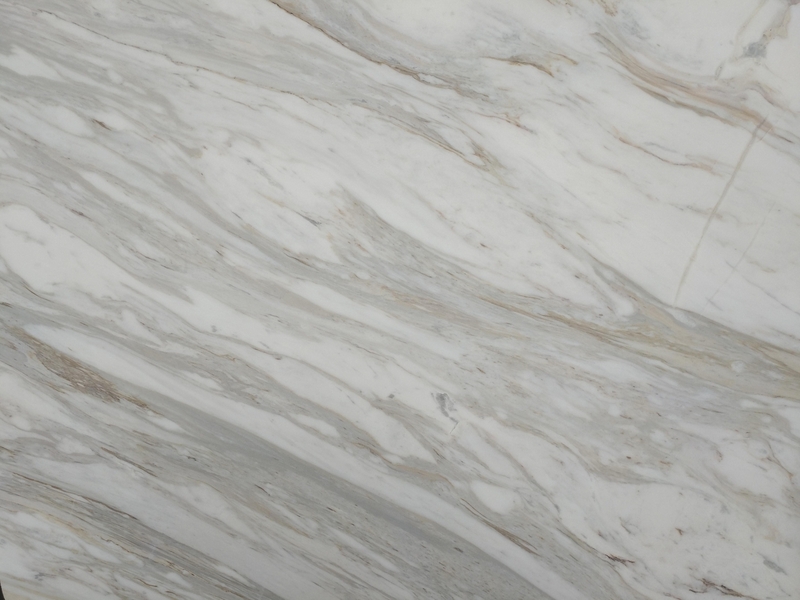 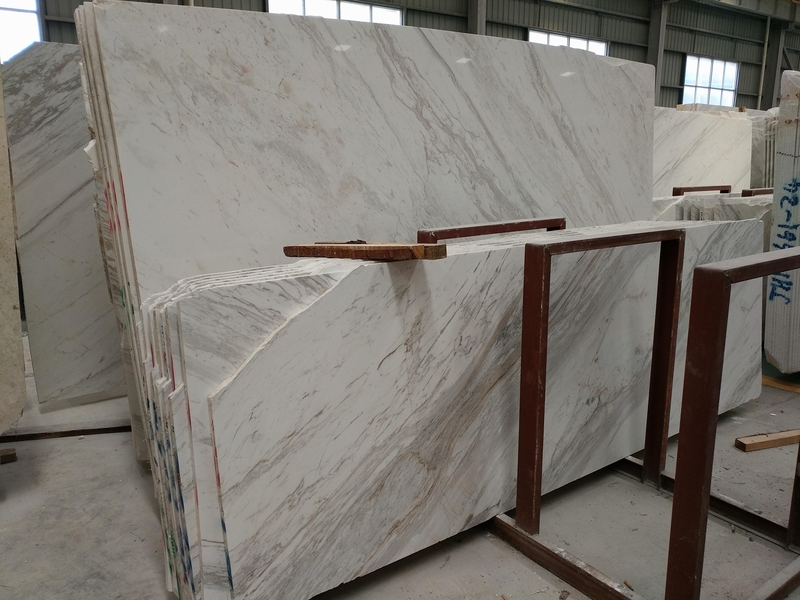 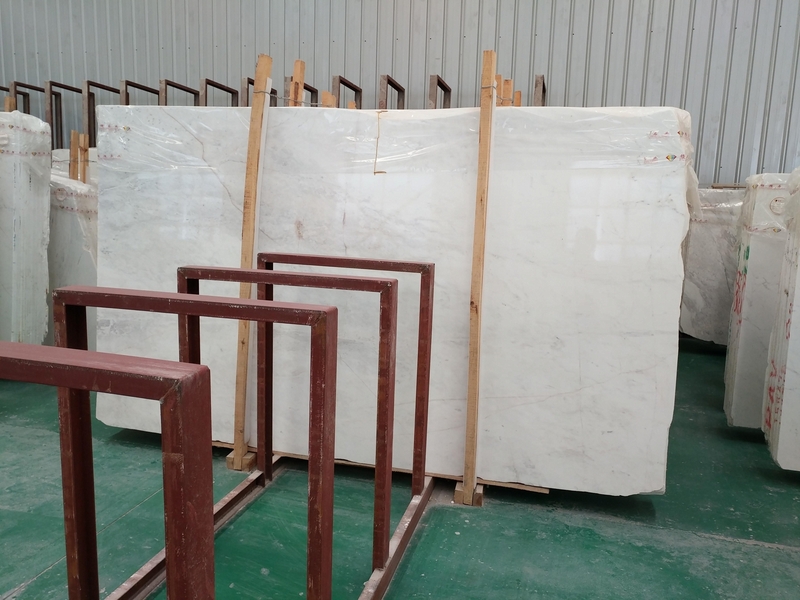 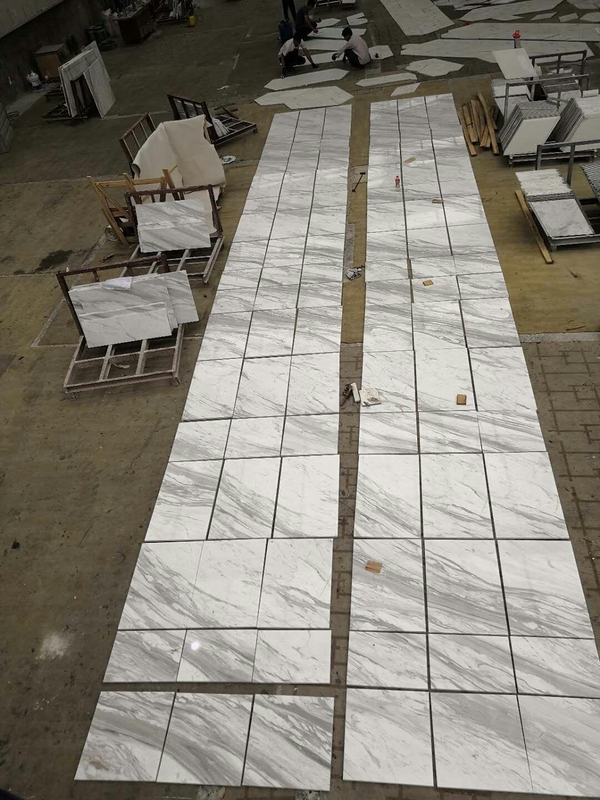 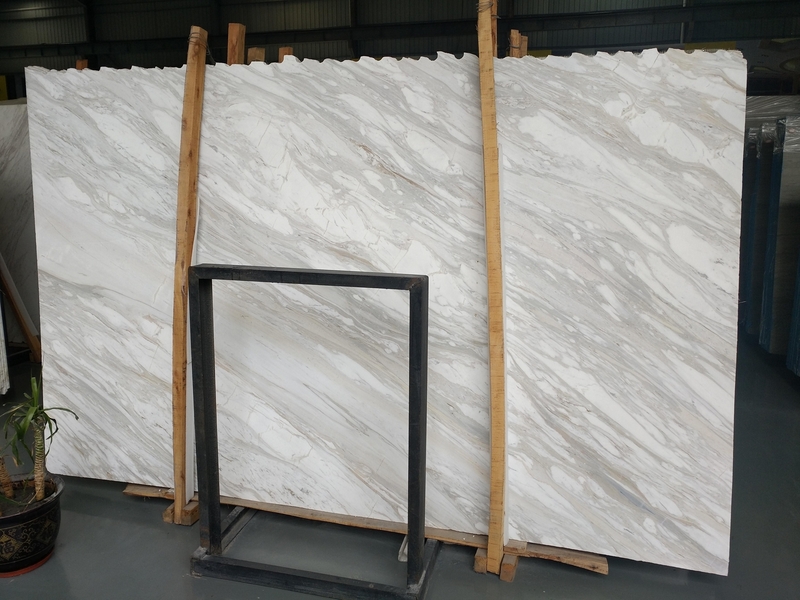 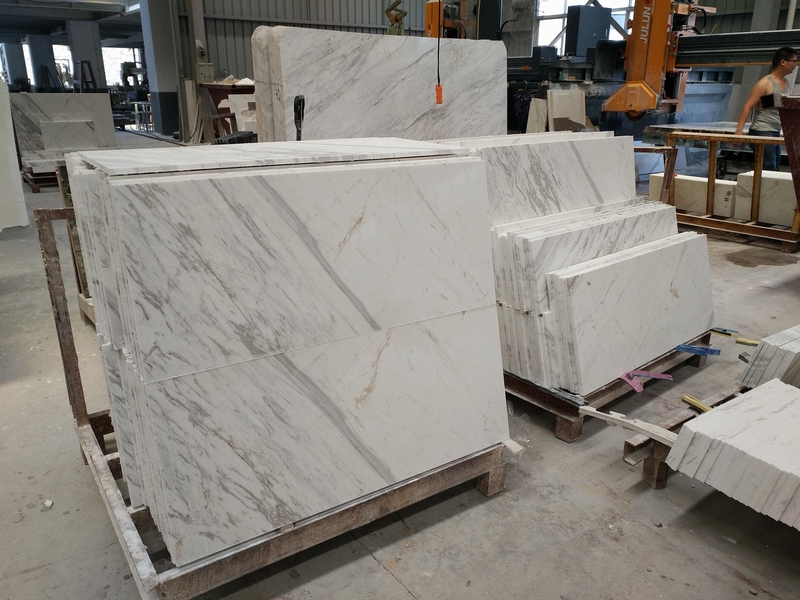 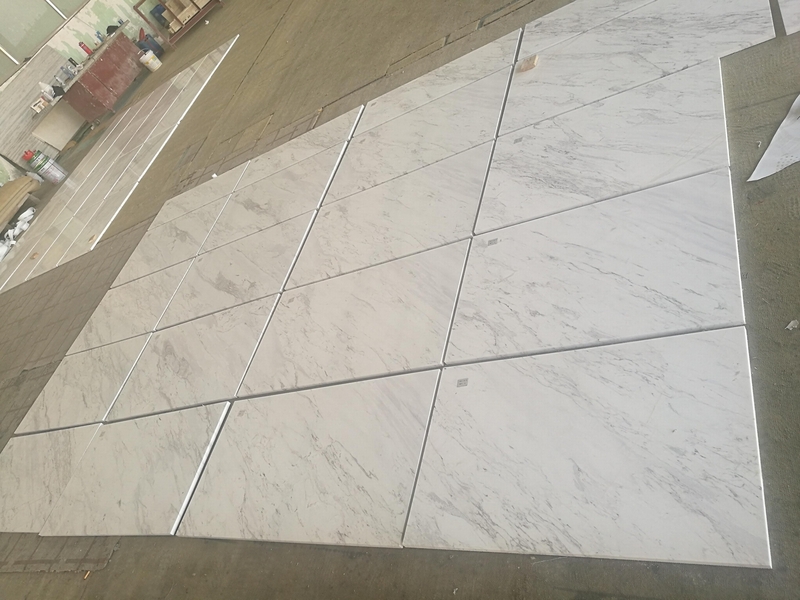 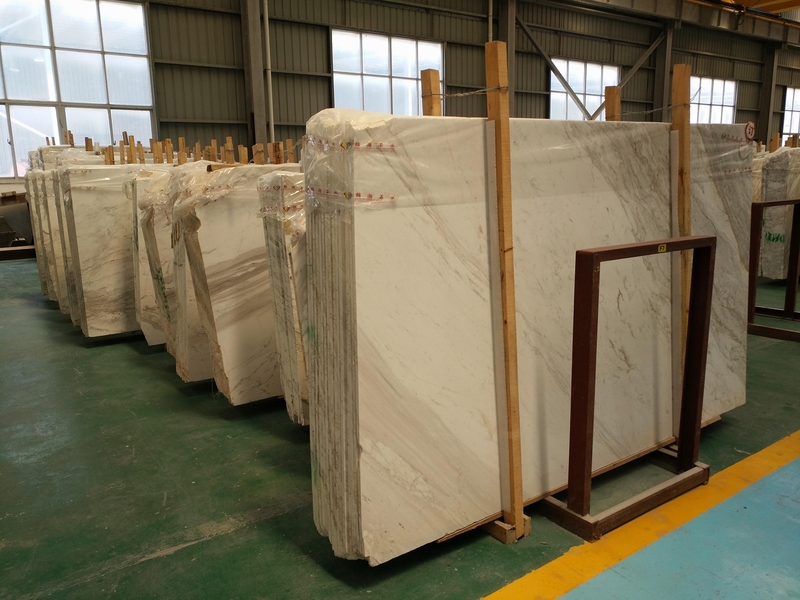 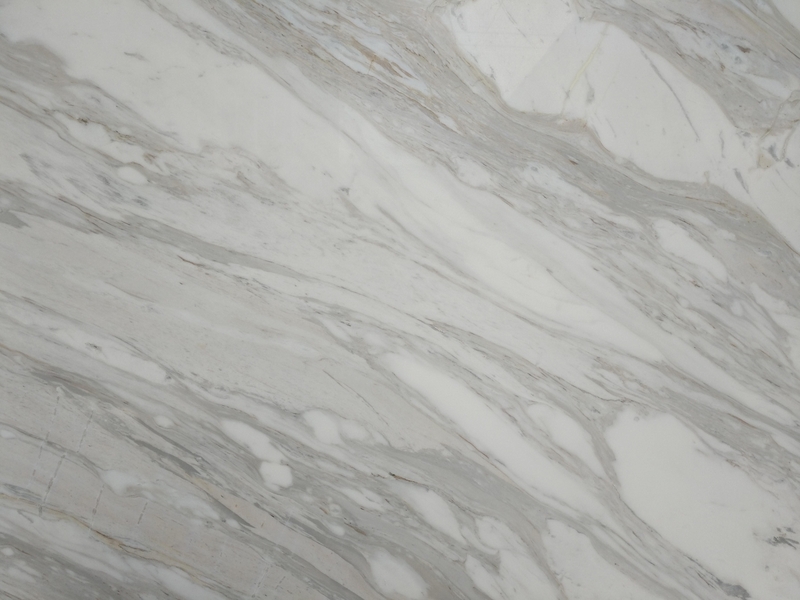 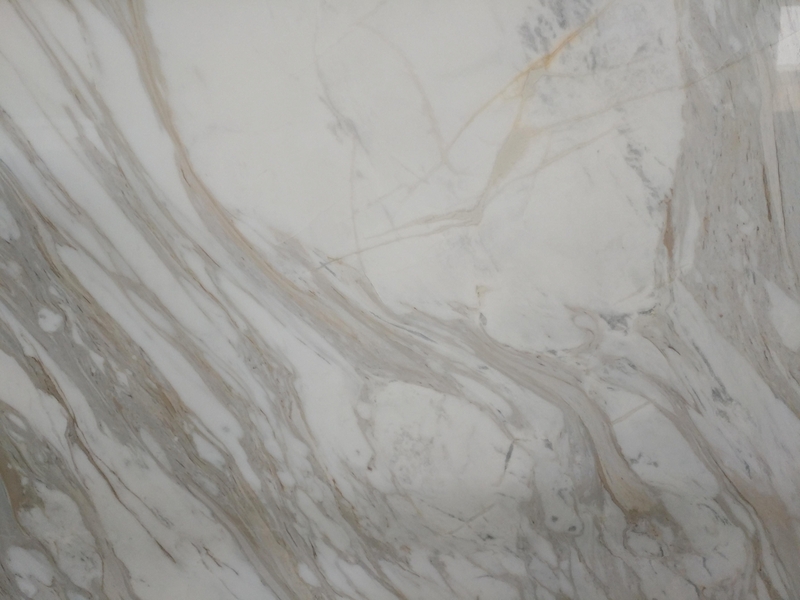 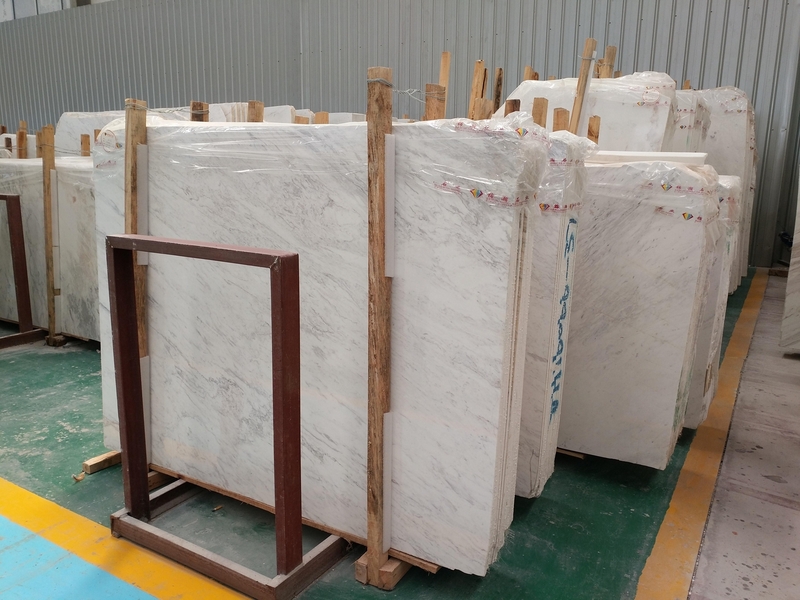 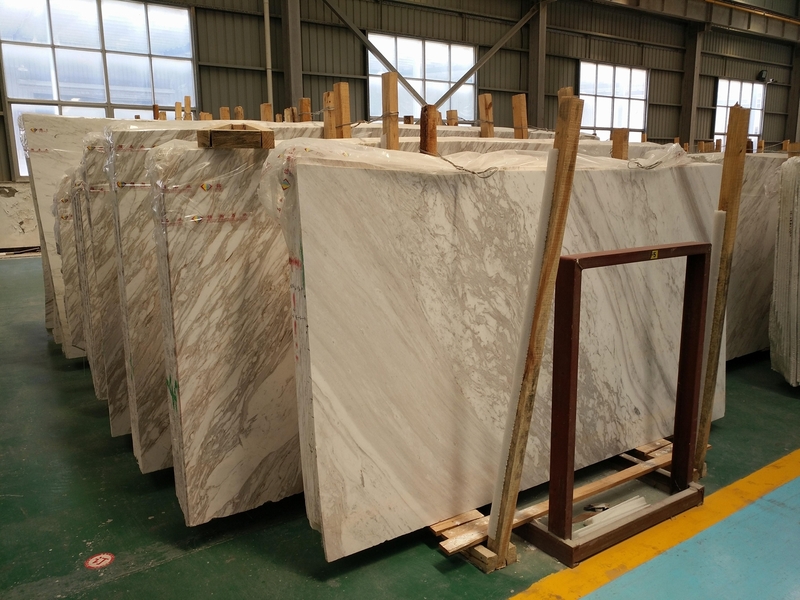 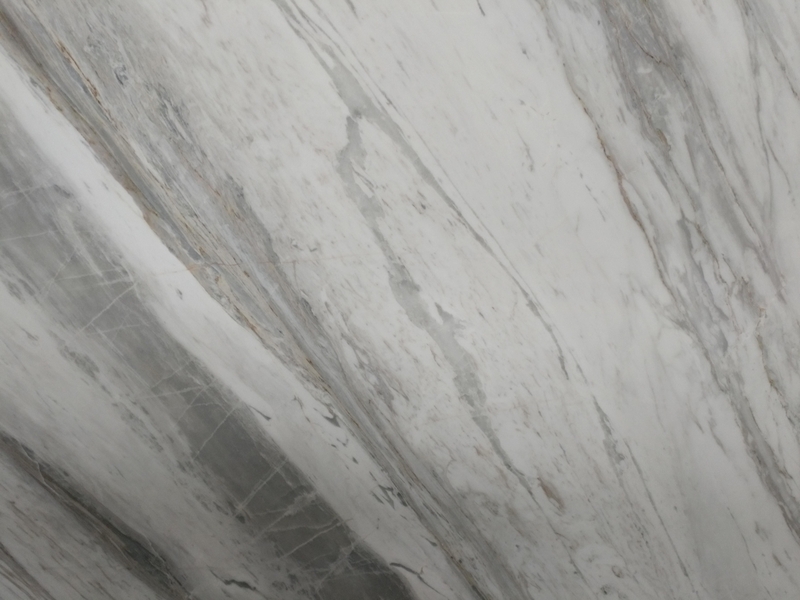 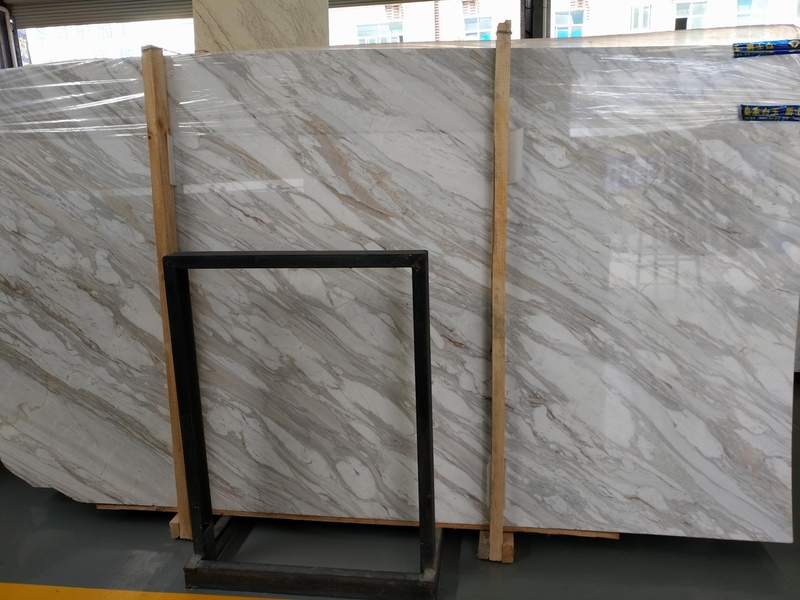 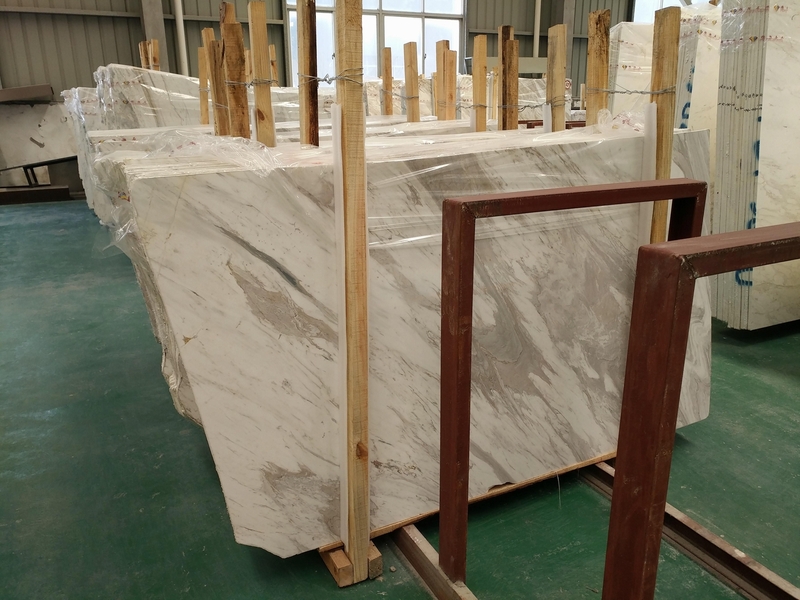 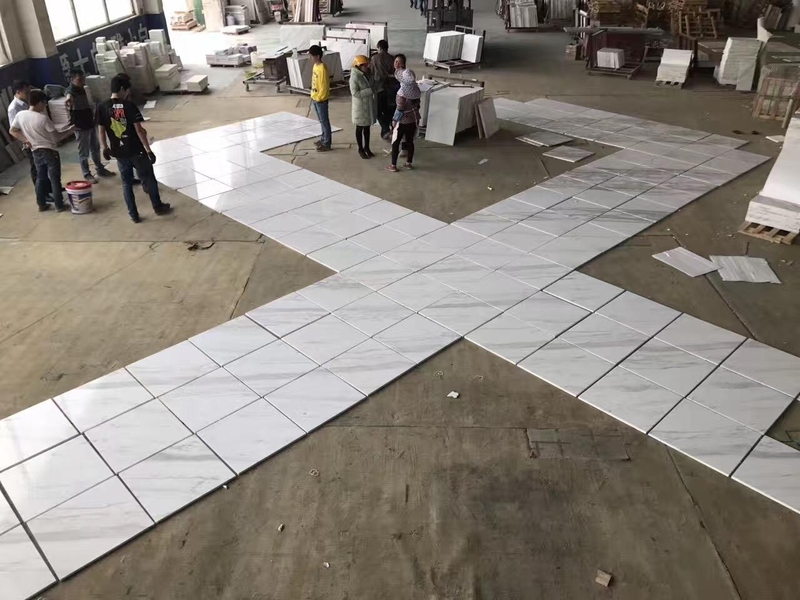 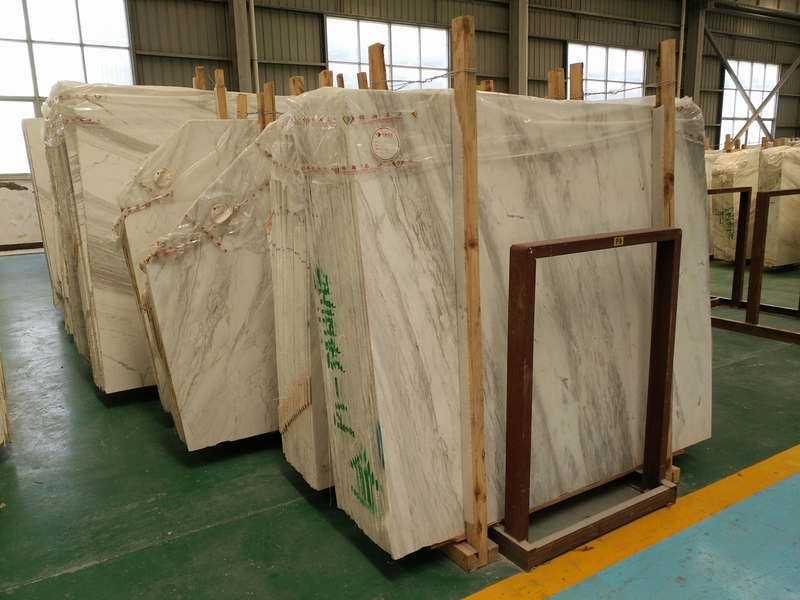 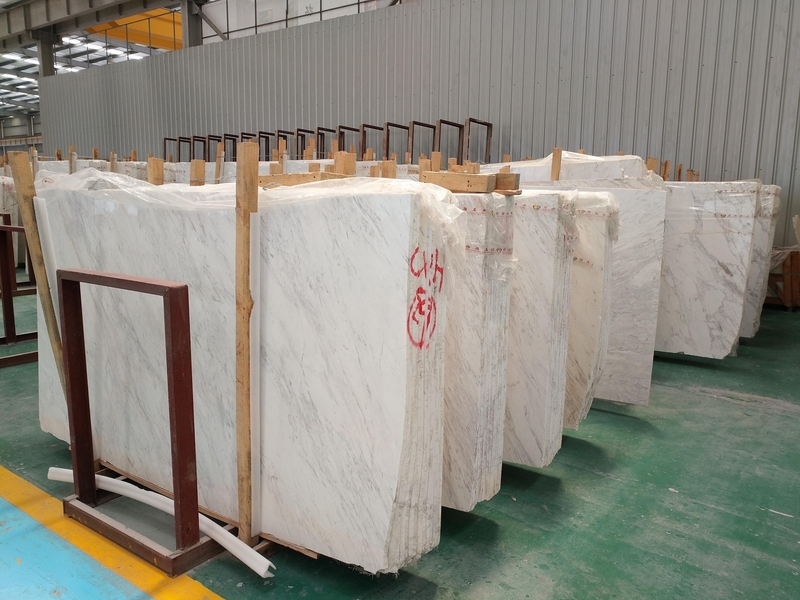 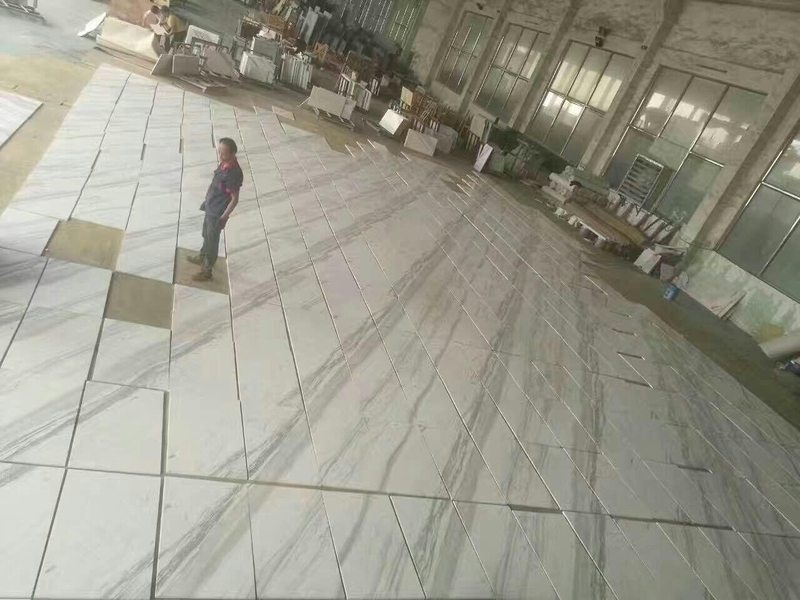 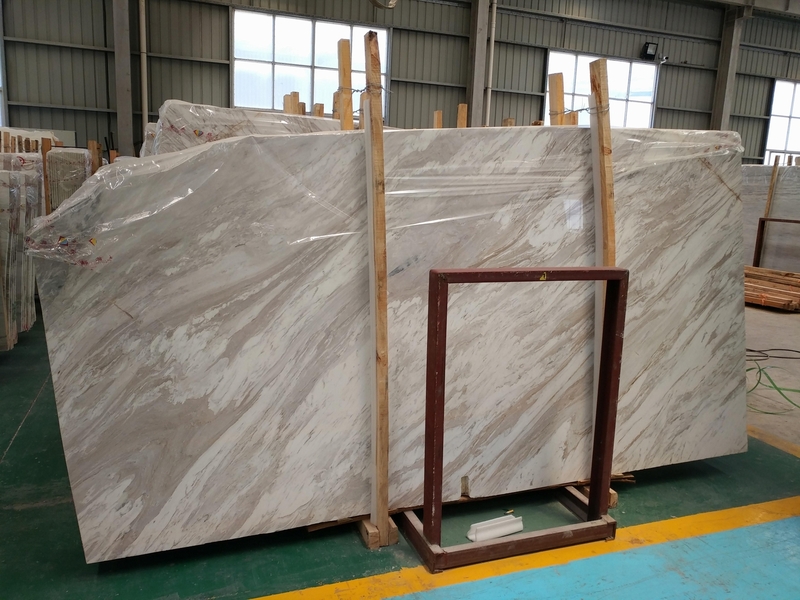 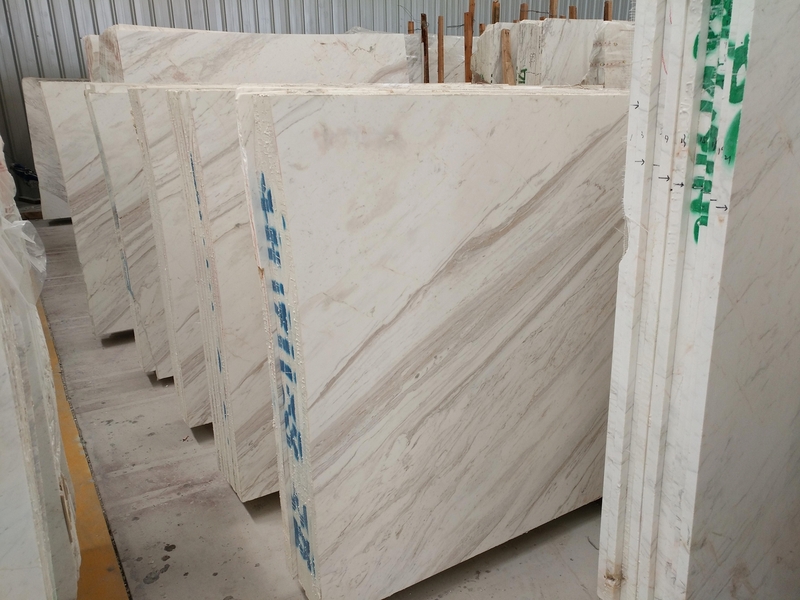 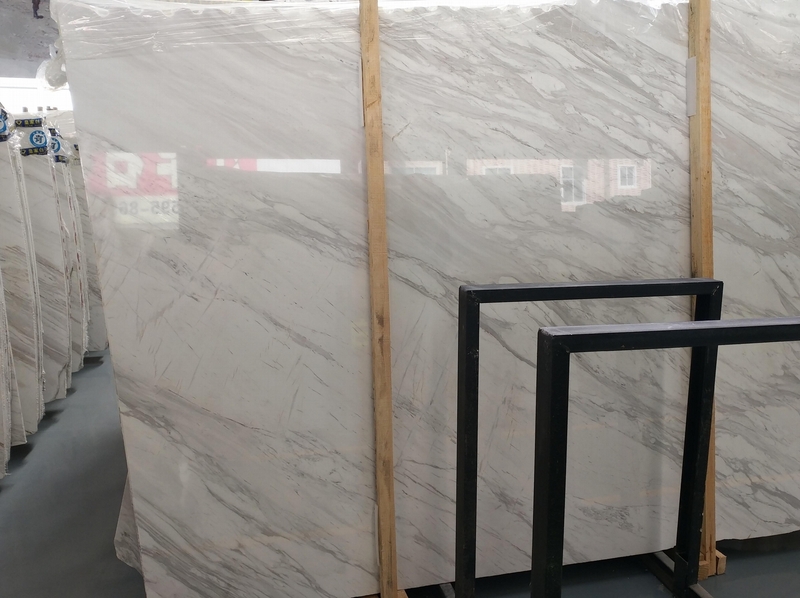 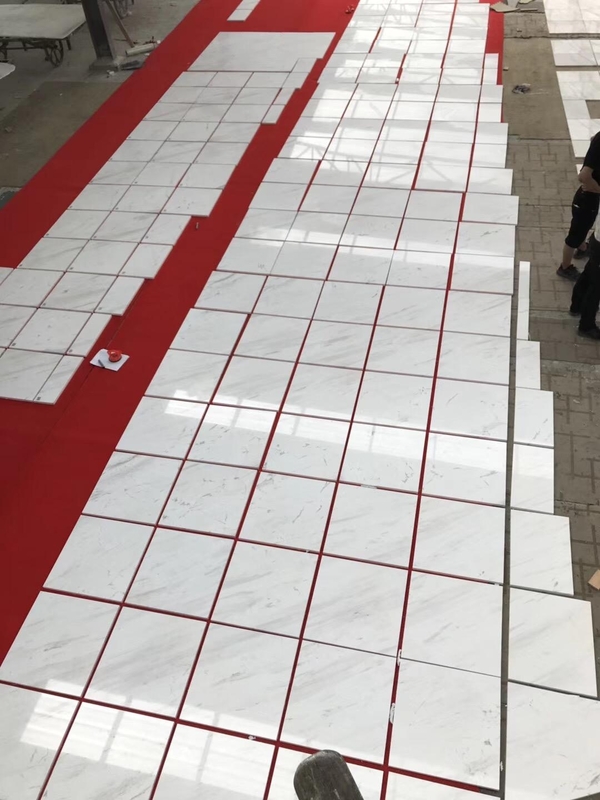 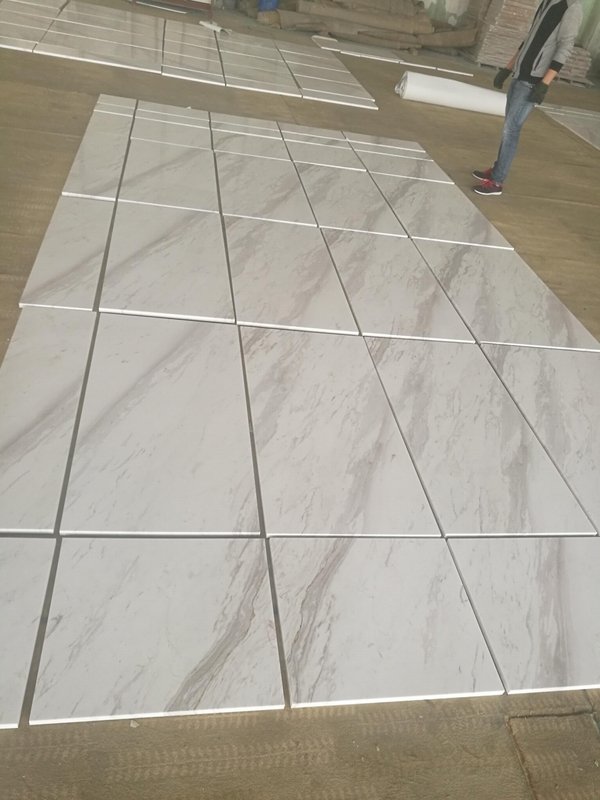 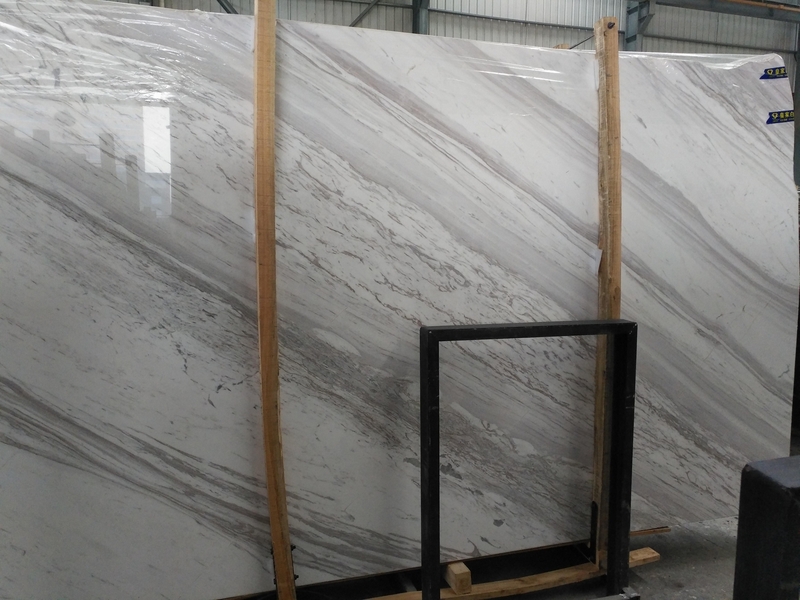 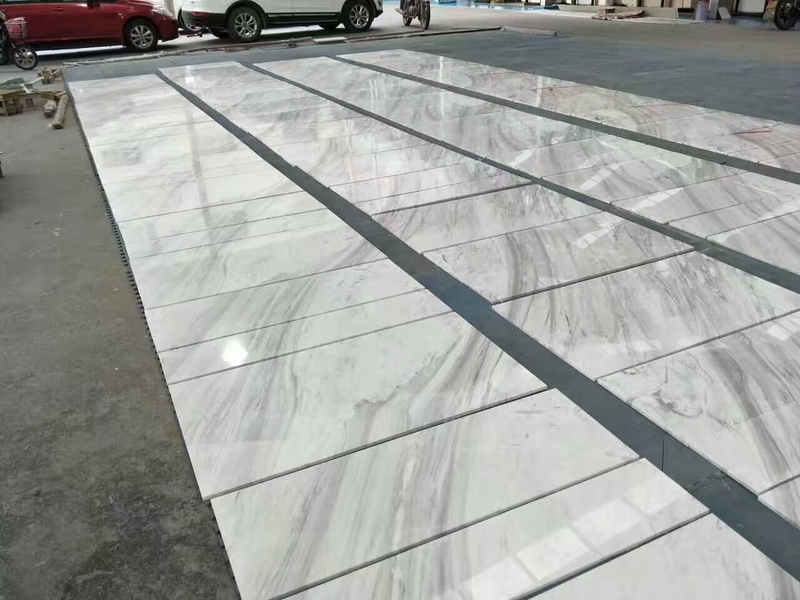 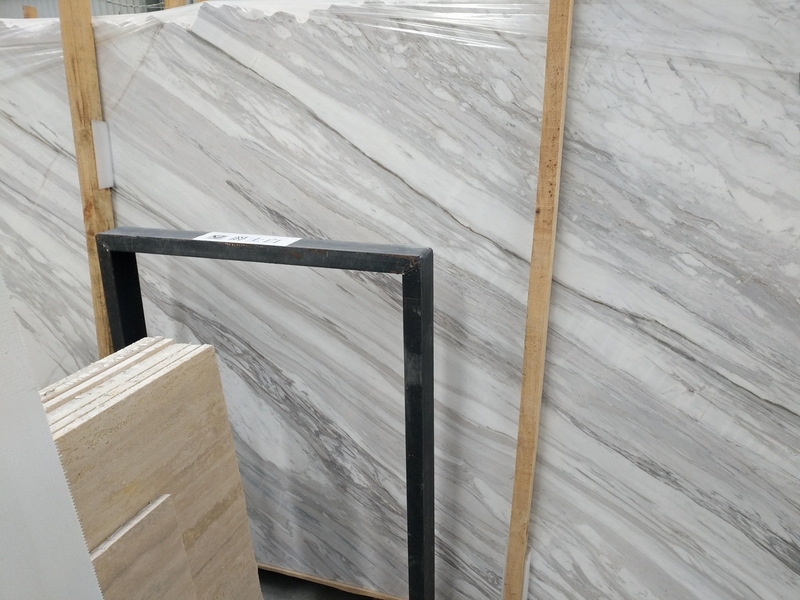 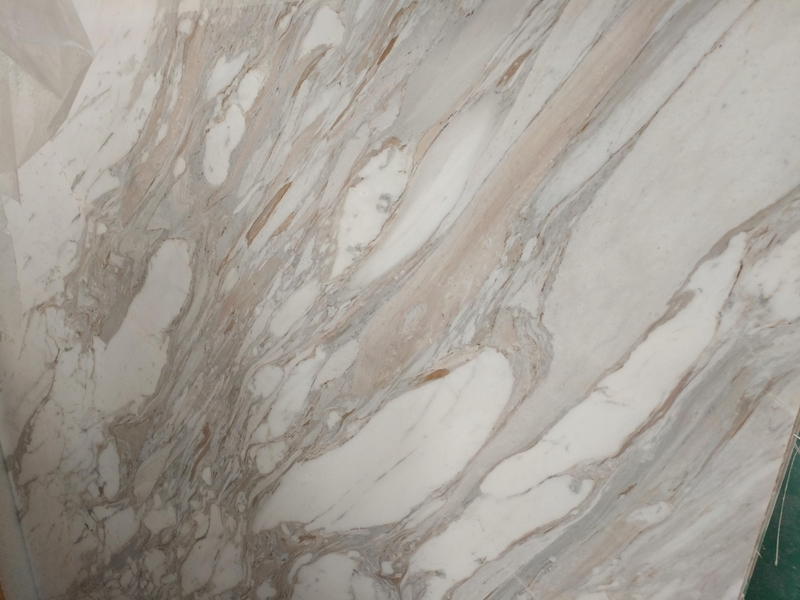 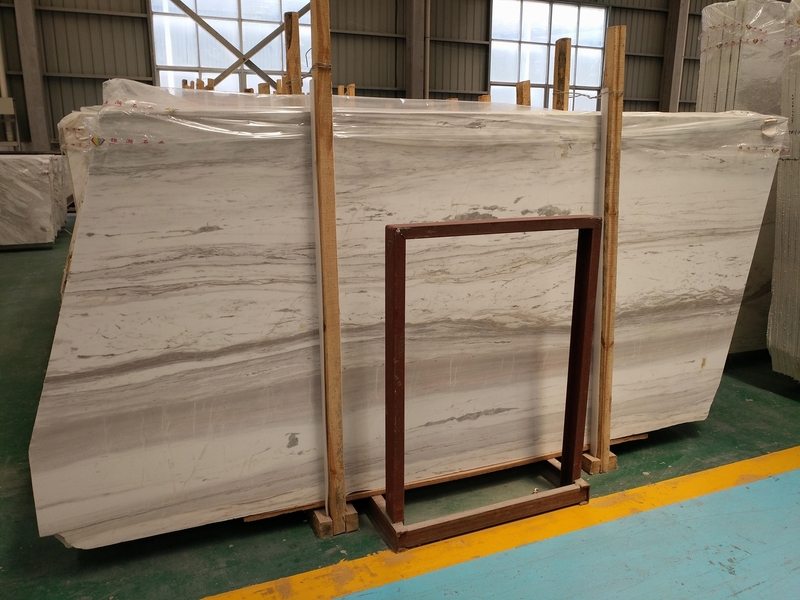 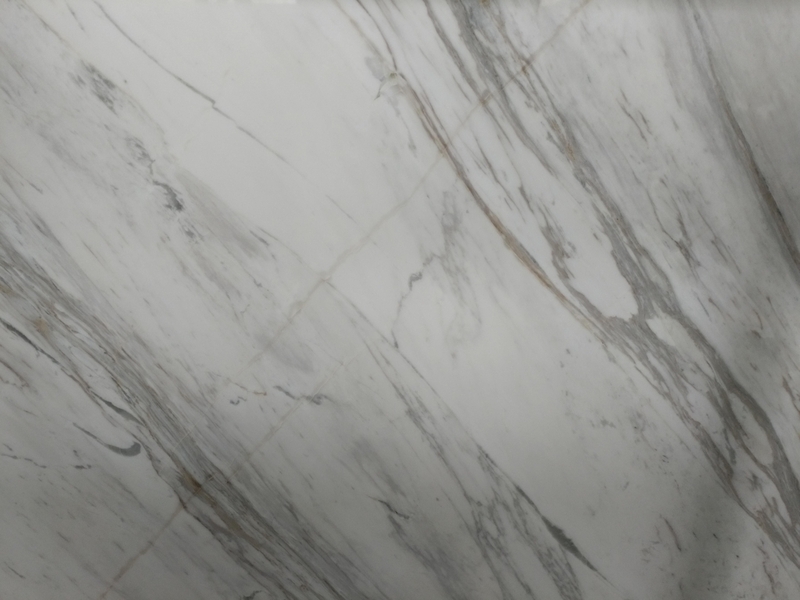 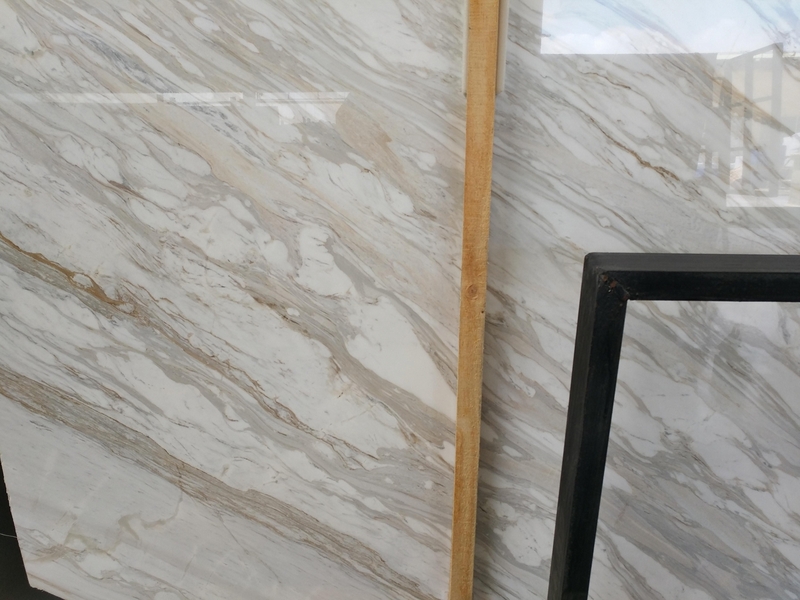 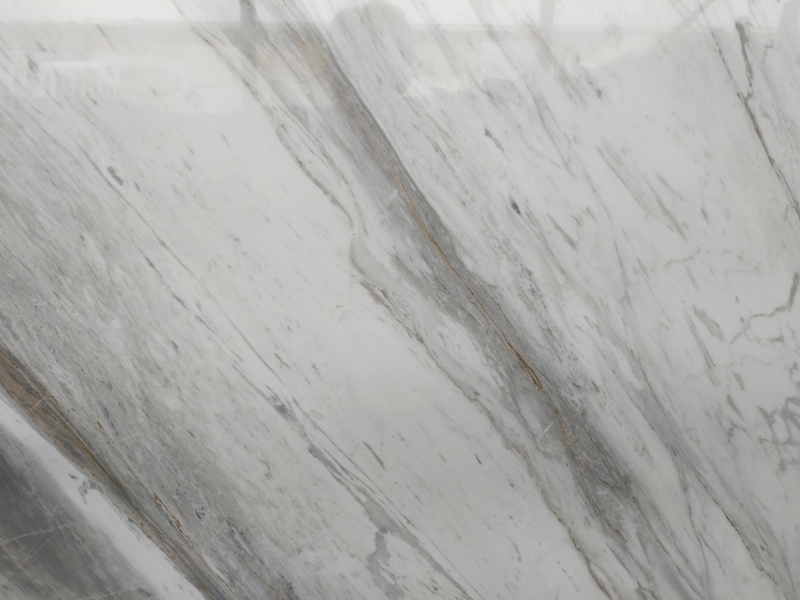 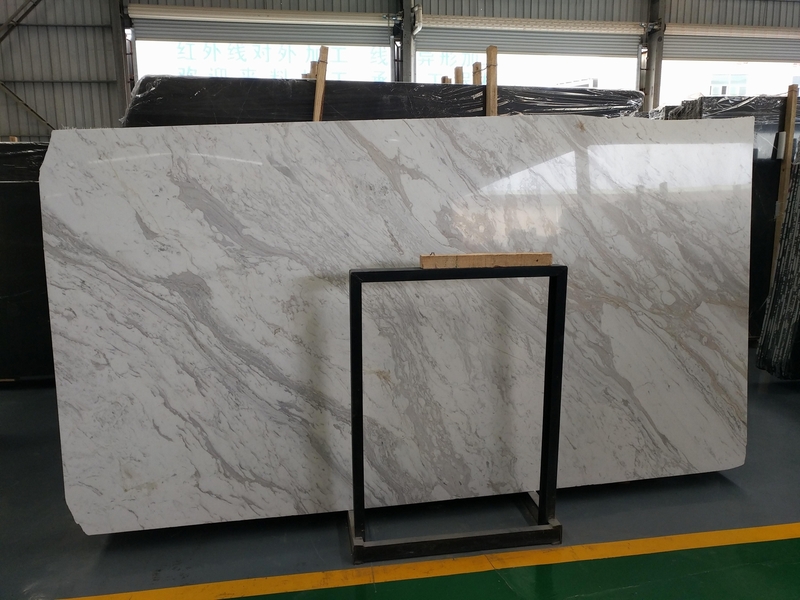 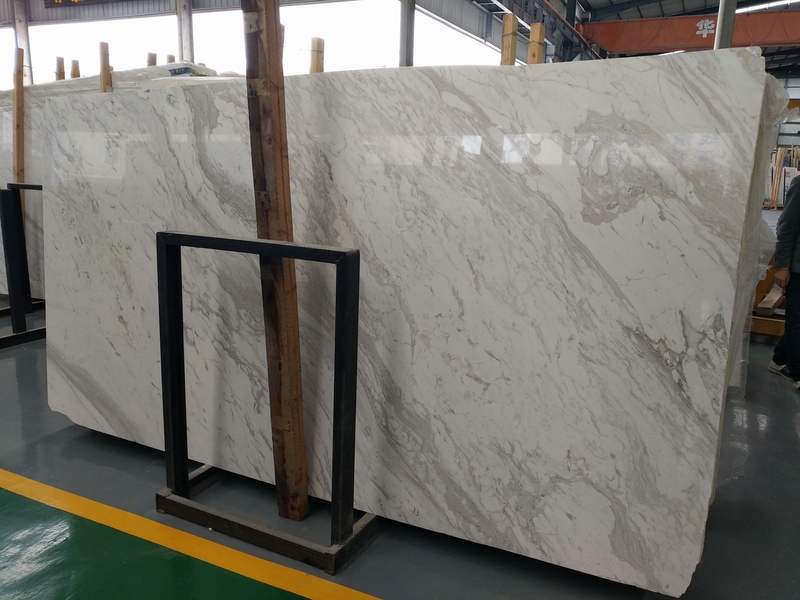 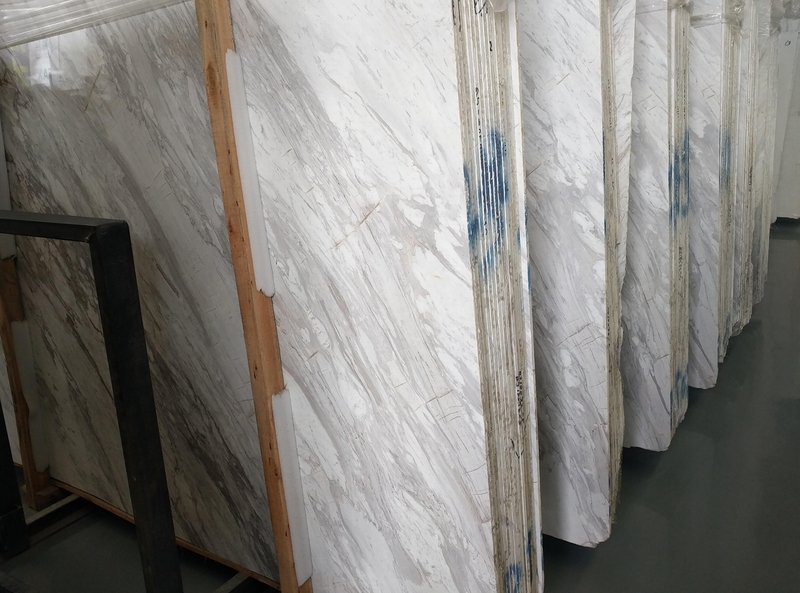 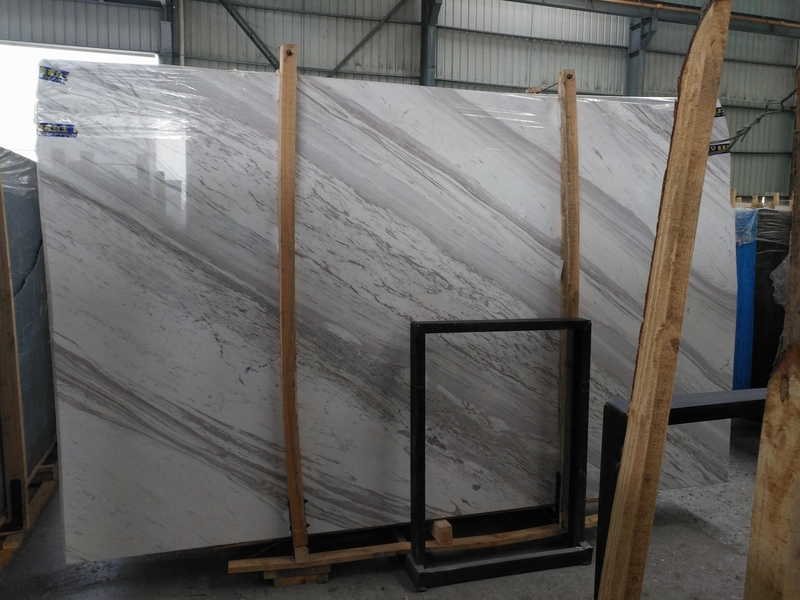 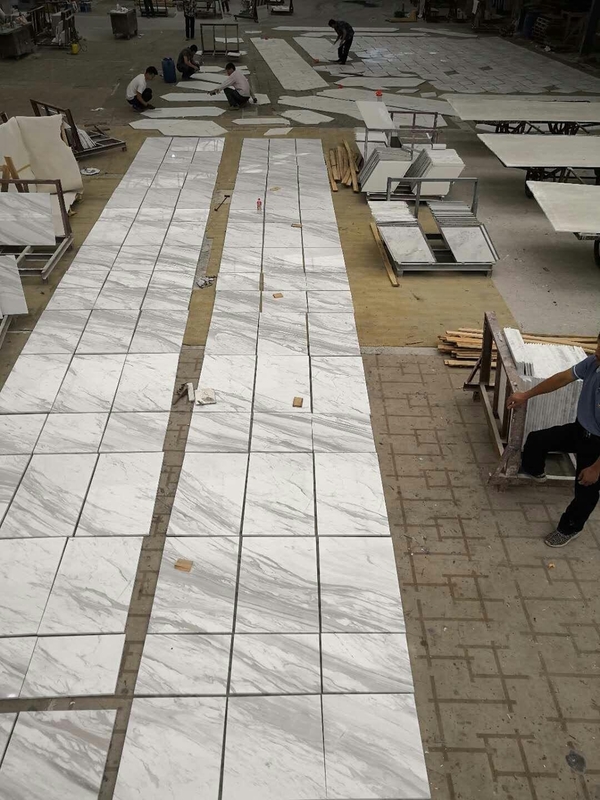 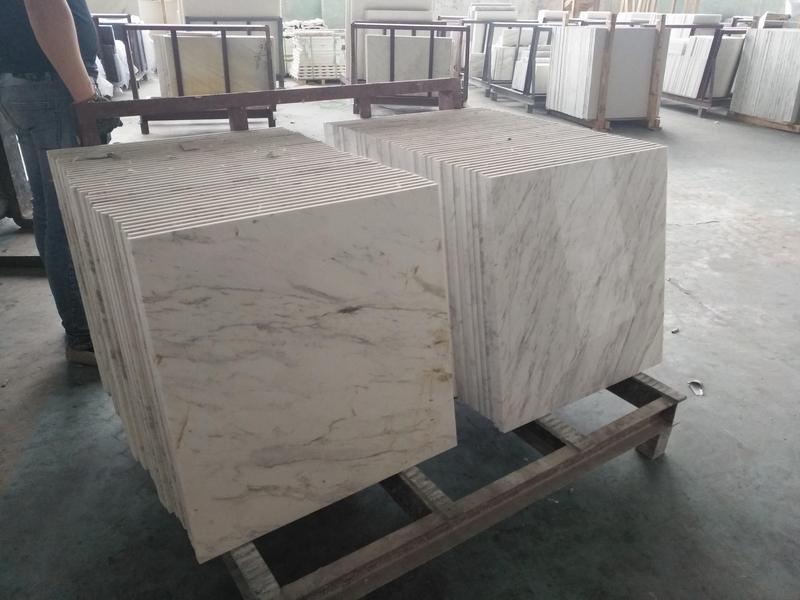 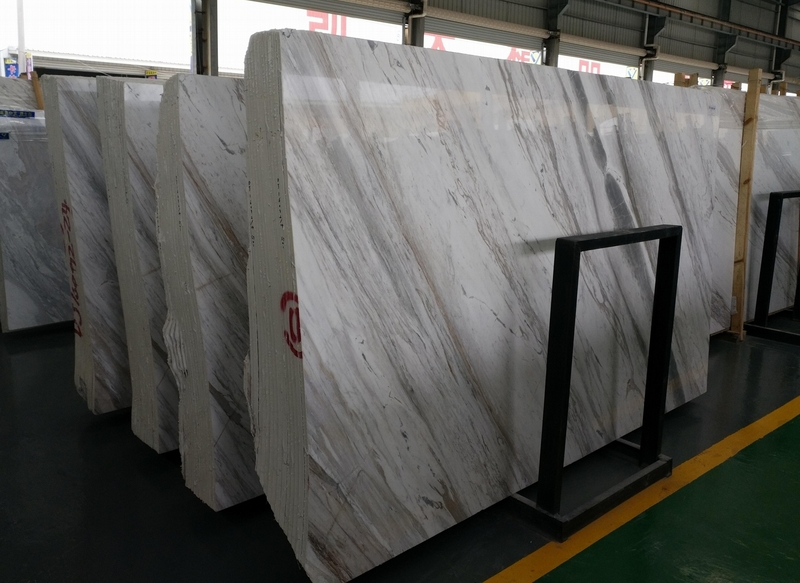 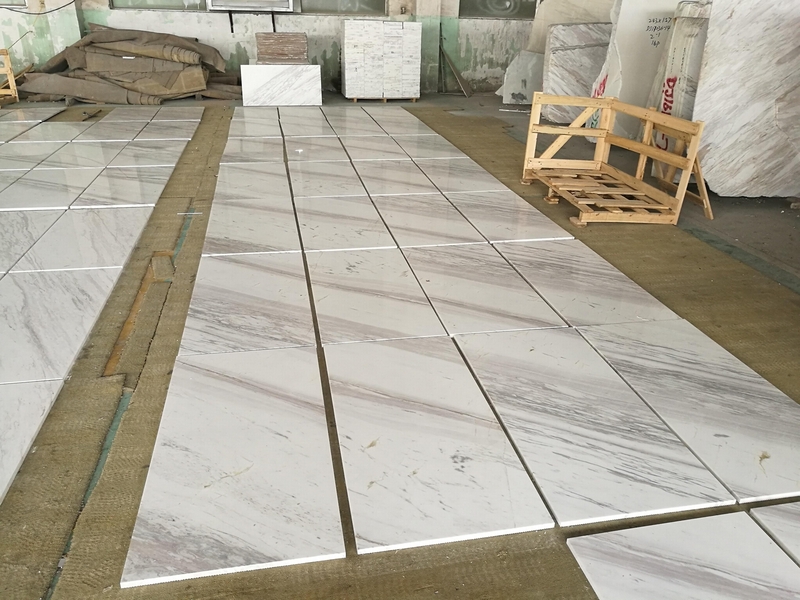 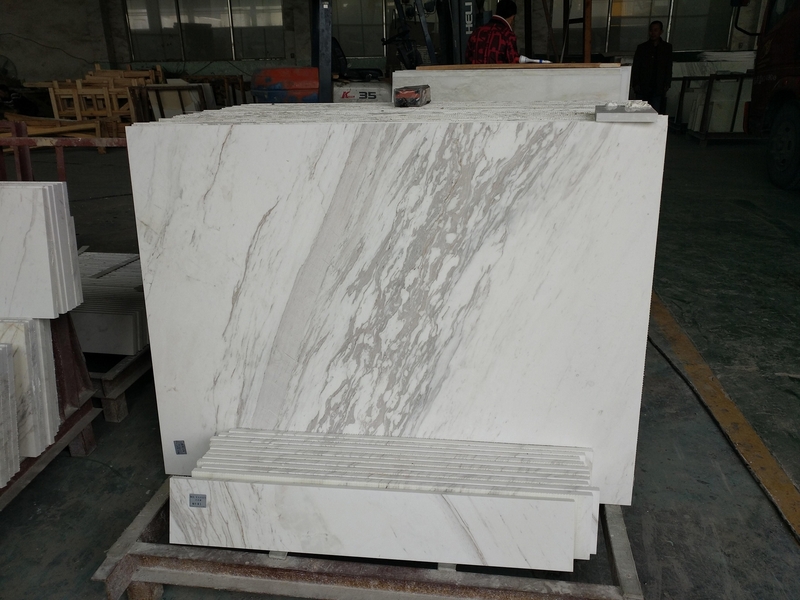 It's white background featuring grey clouds and shadows, depending on the location of the quarry, this material is also available in white background with narrow grey diagonal veins running throughout the marble. 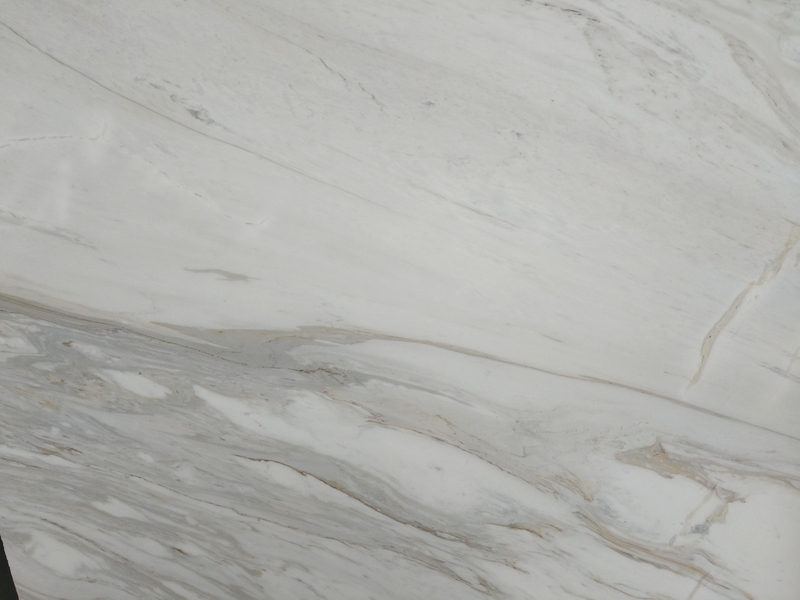 This stone is perfect for indoor living. 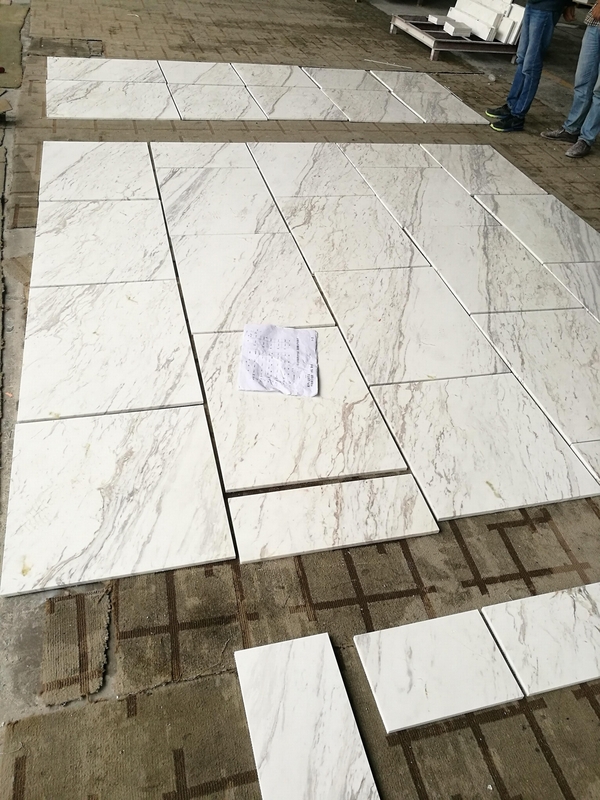 It is available in tiles and slabs.